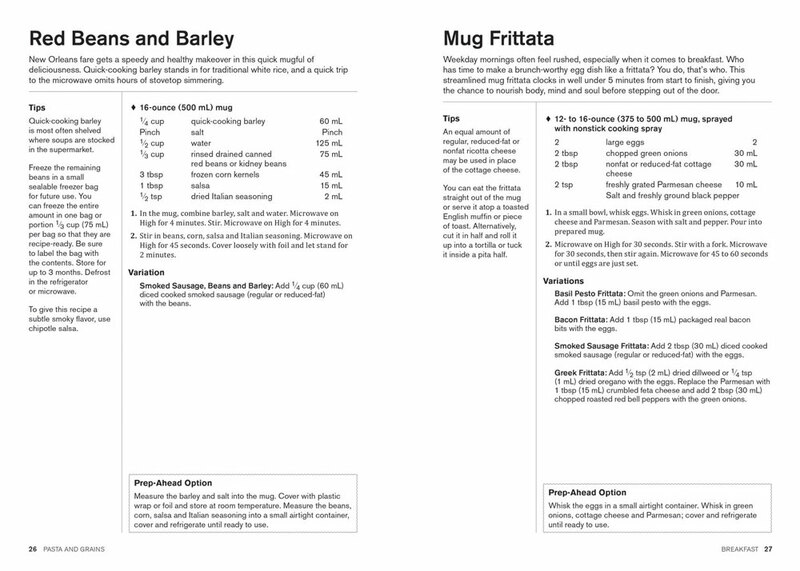 I guess if I had to cook myself a meal, and I ran out of frozen meals, and Ramen meals, and cereal meals, I'd be interested in knowing how to make a meal in a mug. Bonus points to this cookbook for incorporating a microwave. 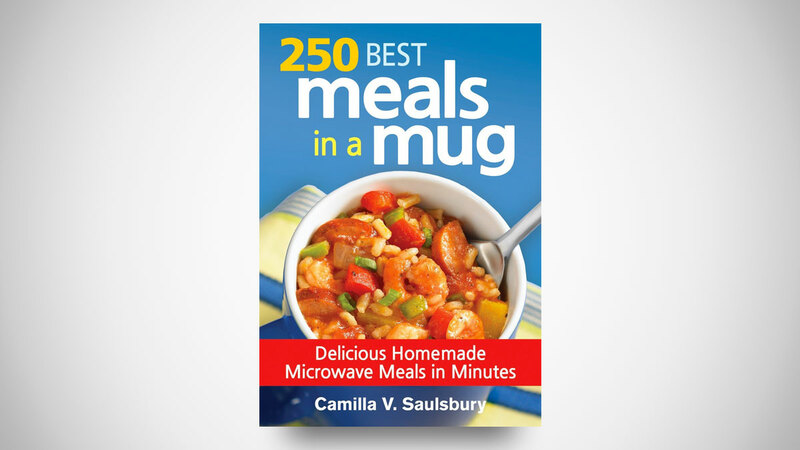 250 Best Meals in a Mug: Delicious Homemade Microwave Meals in Minutes has, if you can believe it, recipes for 250 complete breakfasts, lunches, and dinner you can whip up and wolf down in your favorite (microwave-safe) mug. Author Camilla Saulsbury calls it "a perfect solution to solo dining," which is a nice way to say that even if you're sad, pathetic, and alone, you can still eat nice things. 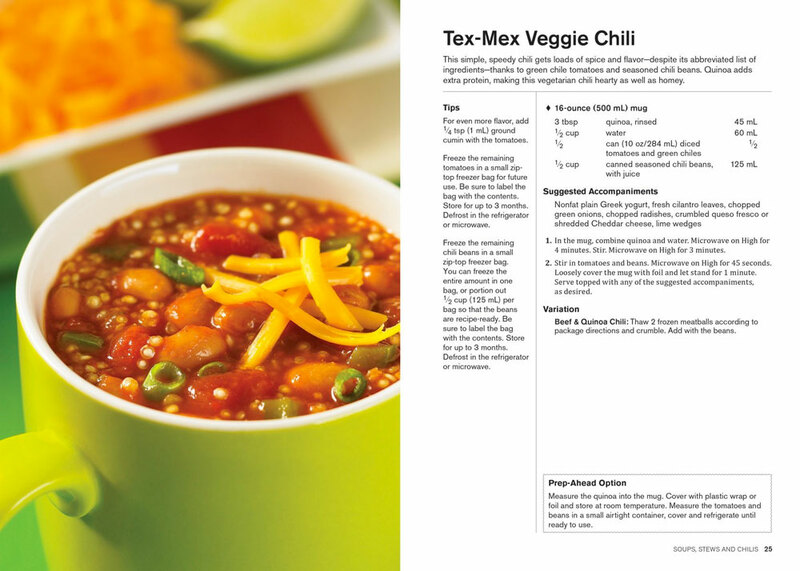 250 Best Meals in a Mug sounds like a great Valentine's Day gift for singles to me!